The Sims TM 4 City Living Expansion Pack is now available to download via Origin for PCs and Mac in North America, followed by worldwide availability on November 3. 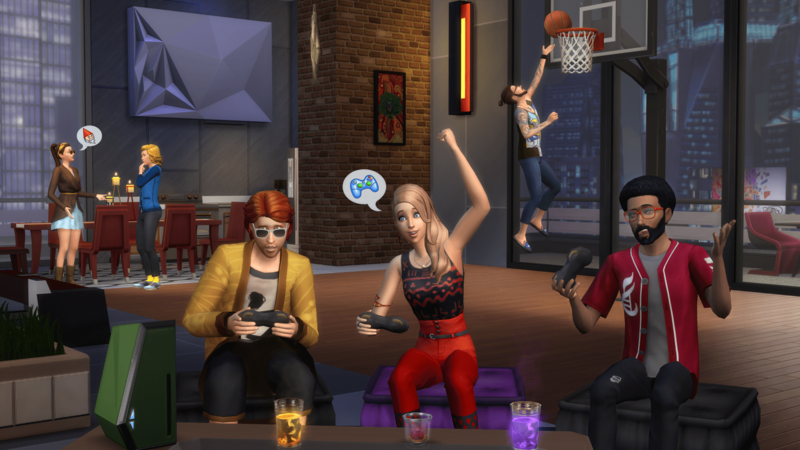 The Sims 4 City Living expands the The Sims 4 with a new world for Sims to explore. Players can discover everything the bustling city of San Myshuno has to offer, from the noisy neighbors and landlords that come only with apartment living, to exotic flavors and new destinations Sims can find just outside their door. Experiencing five lively, cultural and dynamic street festivals all over the city while admiring street performers, participating in fun competitions, collecting unique swag, and more. *REQUIRES THE SIMS 4™ GAME (SOLD SEPARATELY) AND ALL GAME UPDATES TO PLAY.